Not too long ago, what with bikini season in full swing, I decided to get some, er, hair removal done. Okay, so I’m sick of my eyebrows competing with the thickness, bushiness and ugliness of The Grinch. Don’t hate. *Not true: it would hurt. A lot. The only problem is that I had already been to that salon over three years earlier for the same offer, this time as a true first-time customer. After moving, switching phone numbers, and obviously not being a customer for over three years, I figured there was a chance I wouldn’t be in the system anymore. But then again, companies hold onto customer information with an iron fist. How could they not be hoarding my email three years later, hopeful my eyebrows would look janky sooner or later? Whatever recess it came from in my psychotic, neurotic brain, it doesn’t matter. I told her my name was Kayley, and I was a new customer. I shakily listened to her ramble on about my appointment and how I needed to show my ID to verify I lived in this state in order to qualify for the free waxing promotion. Obviously, I don’t need to explain why this is a problem except for the fact that my name isn’t Kayley, but I said okay, no problem, hung up, and instantaneously regretted my decision because now I was a guilty liar. And would have to prove it the next day. Like, what if I came in, showed them my ID and they’re like “you’re not Kayley, you’re Hayley, and now we have you already in the system so pay up.” Or what if they call the waxing police and they arrest me for identity theft? Poor Kayley will never have the chance to get a free eyebrow wax because of me. “I have split personality disorder!! I don’t know who’s who or what’s what! Where am I? Are you my mommy?” and then they couldn’t say no to a charming schizo. Ultimately, the pain of the guilt I was doing something wrong was stronger than the pain of ever having hair ripped out, so I cancelled the appointment. It was shortly after I realized I don’t need to get waxed anyway; I have a strict no-swimsuit policy which I abide by under every circumstance. So, in a brief moment of embracing my wooly mammothness, I decided to make treats that are proven to be loved by slick & smooth people and wooly mammoths alike. 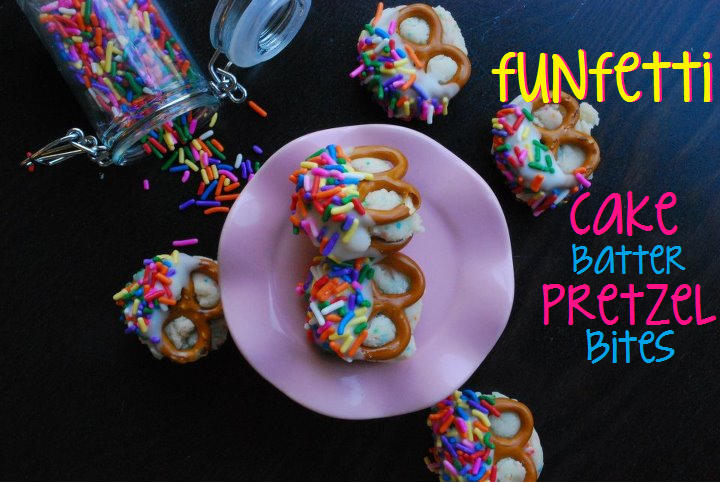 They’re Funfetti Cake Batter Pretzel Bites and man, they’re good. 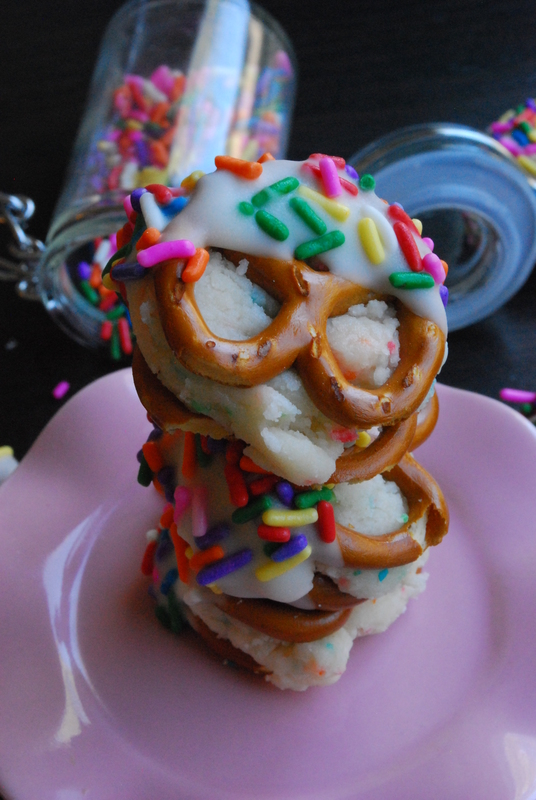 Like my Brownie Batter Pretzel Bites, but with Funfetti Cake Batter. 1. Line a rimmed baking sheet with foil and set aside. Meanwhile, in a large bowl, mix together the cake mix + butter until a thick dough forms. 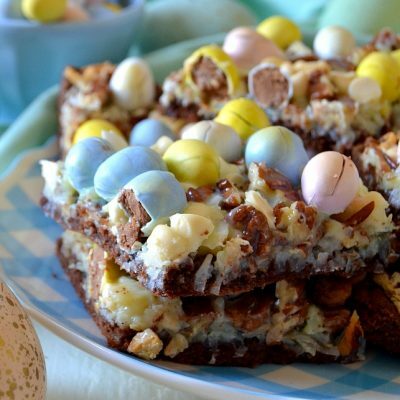 Make sure you incorporate all the cake mix crumbs at the bottom! 2. Spread the mini pretzels out evenly on the baking sheet. 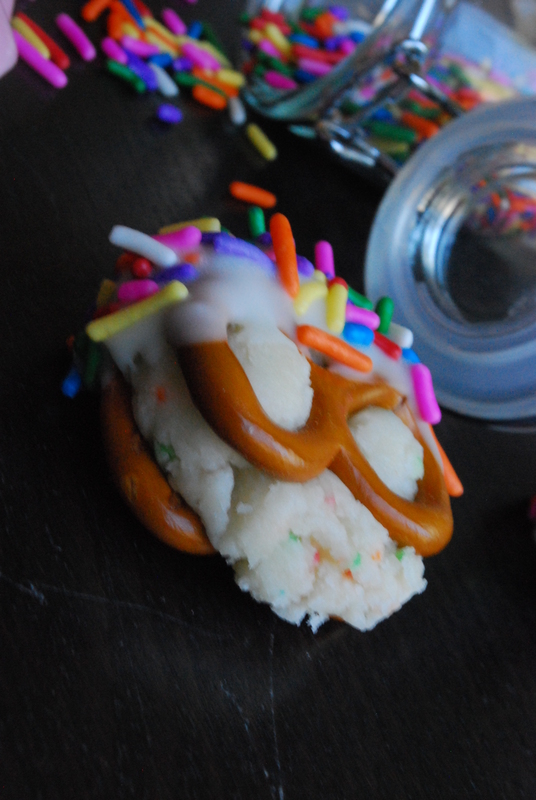 Using a small teaspoon or cookie dough scoop, portion a teaspoon or so of dough onto a pretzel. Gently press a second pretzel into the batter, creating a sandwich. Repeat until all the pretzels are filled. 3. Freeze the pretzels for about an hour until chilled. Prepare the white chocolate bark according to package directions until smooth & melted. 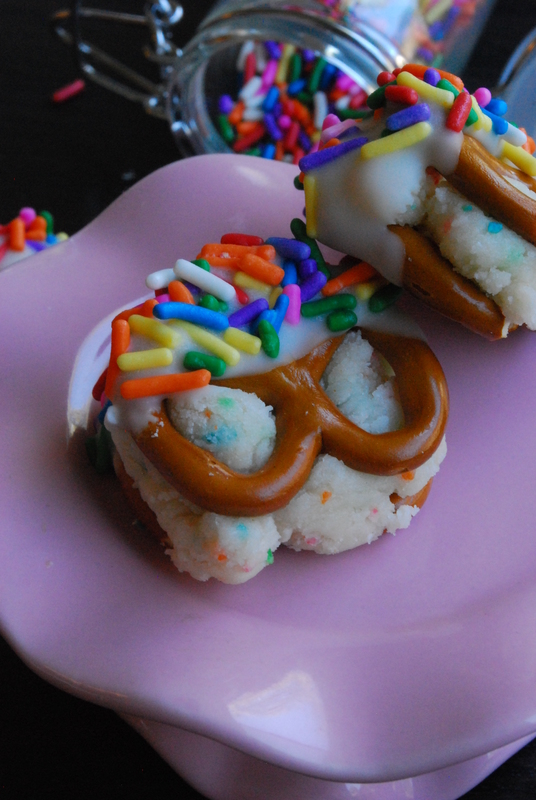 Dip the end of a pretzel sandwich into the white chocolate, then immediately roll in sprinkles. Repeat with all the sandwiches; allow the chocolate to harden before serving. 4. Store these airtight in the freezer (how I like them) for about a week. Unrelentingly sweet with a salty crunch. And how cute are they?! 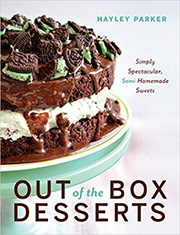 A definite rival to the favorite brownie batter version. cannot go wrong with cake batter and sprinkles and funfetti! they look great! OMG, I knew it was bound to happen that we’d have twinsie recipes. 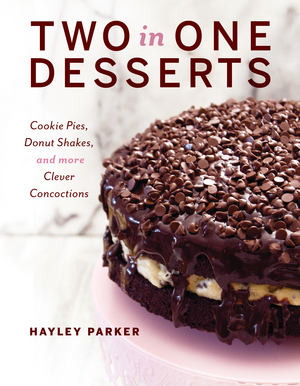 I mean, hello, great minds are obviously thinking alike when it comes to sprinkletastic food! 🙂 can’t wait to see your version! These are so darn cute! 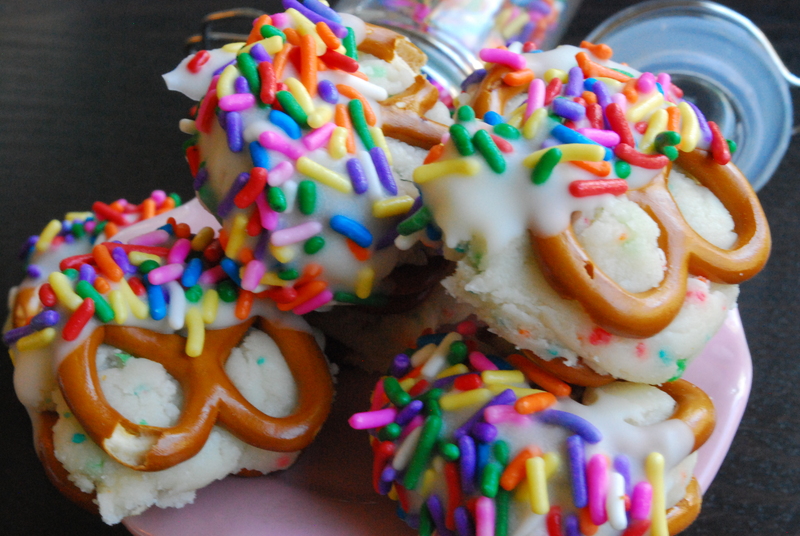 Love the festive sprinkles on top! If I could be trusted not to eat them all, I totally would. These are too dang addictive!! Thanks for the reminder that my man-eyebrow status needs taking care of! You are too funny. I love your stories! These bites….OMG GOOD. Hee, you totally crack me up. But, I think I win the prize for the bushiest eyebrows *ever. * Along with my dad’s thick hair, I also inherited the gene for the thickest eyebrows in the world. I get ’em waxed every 4 weeks and it is so worth the pain. It’s not fun, but necessary in my case. And these pretzel bites? OMG. I’m totally making some to send with Doodle to “school” this summer (’cause you know I can’t be trusted to get the entire batch around my house). Seriously, these are untrustable! And wow, every 4 weeks? Hey, if I could, I’d totally do the same. I feel like I pluck the same annoying hairs like, every other day. I don’t necessarily have thick eyebrows, but it’s the part about how it grows back at lightning speed that’s annoying!! You are so stinkin funny woman! That’s too much trauma for a free wax. Just break out the tweezers. I guess I will!! Maybe I can hit up for free waxes in Chicago? You are seriously the funniest person I know. How do you crack me up like that every single day?? hi i just made these but i thought i had bought the funfetti cake mix and turned out i had bought a reg white cake mix from pillsbury so i just added the sprinkles into it. do you think it will still taste great? i cant wait to try it! Absolutely!! I’m sure you won’t even be able to tell a difference. Let me know how you like them, Pixie!